A small town of roughly 33,000 residents, Cookeville is situated an hour east of Nashville. Prine’s restaurant is the only Chick-fil-A in town with the closest nearby location 50 miles away. Knowing the restaurant would close for six weeks to undergo the construction, Prine was worried about losing his “extended family” – the team he’d worked hard to build and who would need to find other means to provide an income. For nearly a year, Prine set aside money each month that he could use to help support his Team Members during the renovation, while devising a larger plan to get them more engaged in serving the community. The goal was to keep delivering employees a regular paycheck even when the restaurant was closed. Ensuring Team Members had some financial stability during the renovation was just one piece of a bigger puzzle for Prine. Working alongside his team, Prine identified opportunities to serve and support Cookeville through volunteerism. 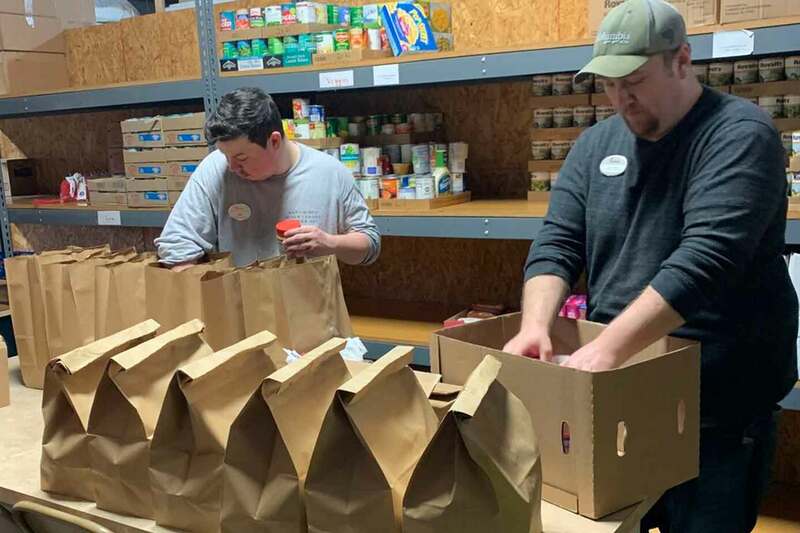 Team Members rotated shifts at various non-profit organizations in the community, ranging from Habitat for Humanity and an animal shelter, to the local food pantry serving families in need. 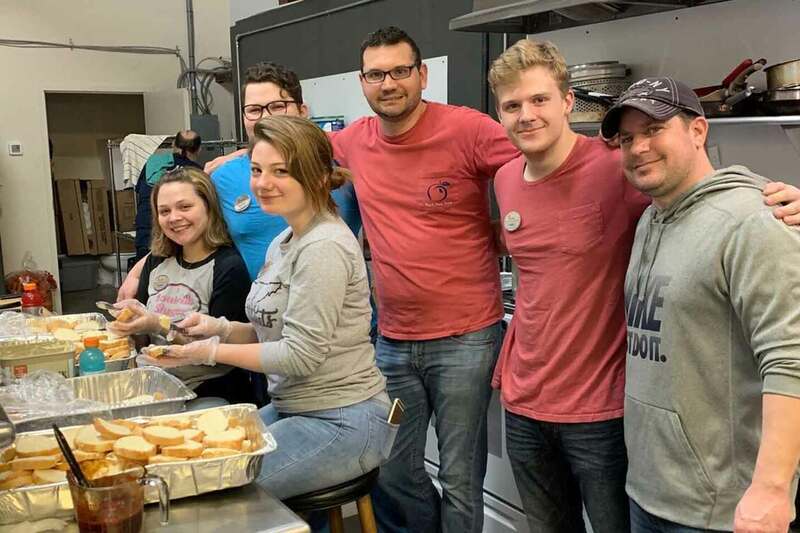 In all, Team Members from Chick-fil-A Cookeville logged more than 1,620 hours of community service during the restaurant closure. The community’s response to the staff’s goodwill was apparent at the restaurant’s re-opening. Within 10 minutes of opening the doors for lunch, it was overflowing with Cookeville residents eager for both an Original Chicken Sandwich and the chance to say “thanks” for giving back.